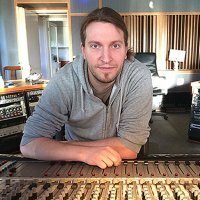 My am-suite stopped working (separate VST plugin suite). The meters move, the sound goes through but no processing happens. Any idea? I have had the same problem with VSTi in Samplitude. Once it helped to reinstall the sound card driver. But not yesterday. Now I dont know what to do.